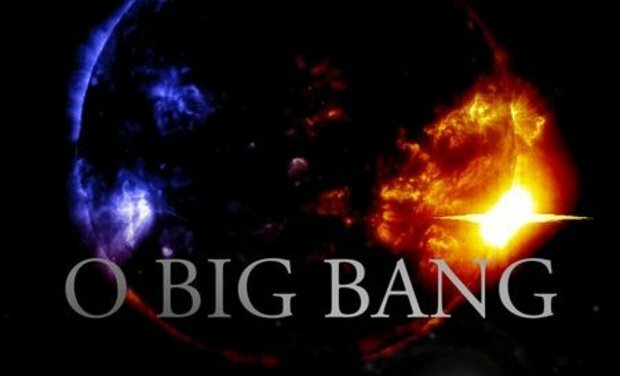 Aidez-nous à finir notre jeu O Big Bang ! At start, O Big Bang (http://www.obigbang.com) was designed to be a fast made webgame with gameplay innovation, but no advanced technic features. 2 years later, it's playable, quite innovative and it is a MMO real time strategic game with an original interface. The game is a bit complex at first, and we need your help to make it more user-friendly. in the end, only the 8 strongest souls will become Ombrance's chosens to accomplish her will (and so they would have won the game, of course). We want to develop ours upcomming games in a unique universe where players will find reference to older events (or future ones). The goal is to tell the story of this universe through several games. The timeline is almost defined and goes through thousands of years. O Big Bang takes place near the beginning of this timeline. We are a team of 4: Yann, Catherine, Tony and me, Régis. Nice to meet you! I am the big boss and my main task is coding and it's cool ! Another progammer: Tony. It's very useful a Tony, you should give it a try! This guy is 100% phlegm and kindness. I can remenber seeing him complain. Once. And last, Yann. Well, what's his job? Almost all the rest: game design, web design, graphic arrangement, management, communication. He even sometimes makes a mess in our coding work... Yeah I know. Entreloup was founded in 2007 in Vierzon (France. For the moment, we are working on the Nutswood website. We launched a new version in april 2012. All what is below may evolve following the exchanges we will have with our kissbankers ! - a more complete tutorial: the existing one is to short. - change the landing page to build a community arround the game. Previous bonus + 12500 game credits instead of 6250 + you come to see us during one day in the studio to discuss with the team and eat some Catherine's cake!